A Leicestershire council is investigating a report that a computer containing taxpayers' personal details was sold on auction website eBay. Bank account numbers and sort codes of people in the Charnwood Borough Council area were reportedly found after the equipment was sold for £6.99. The authority said it was urgently investigating the matter. The security scare comes a day after it was revealed a computer which held data on bank customers was sold on eBay. An investigation is under way in that case after IT manager Andrew Chapman bought a computer on eBay, not knowing that the hard drive contained personal information relating to bank customers. Information including bank account numbers, telephone numbers, mothers' maiden names and signatures of customers of American Express, NatWest and the Royal Bank of Scotland (RBS) were reportedly found on the computer. The Information Commissioner's Office (ICO) - the UK's privacy watchdog - is investigating both cases. The independent regulator can issue enforcement notices to organisations responsible for breaches of the Data Protection Act, forcing them to tighten up their security measures. 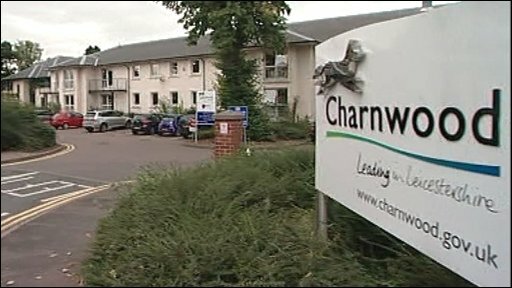 Commenting on the Charnwood Borough Council case, an ICO spokeswoman said: "We were informed yesterday (Tuesday) that another computer appears to have been bought on eBay and contains the personal details of what sounds like thousands of people. We are investigating." Borough council leader Richard Shepherd said: "At the council we must clearly find out what happened, what went wrong and how it occurred and if the council is somehow at fault in this - we must that right." 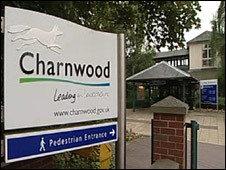 A Charnwood Borough Council spokesman said: "It is Charnwood Borough Council's policy to securely dispose of all computer hardware. "No hardware is ever resold, donated or given away to any party, staff or otherwise. "We ensure that every disposal of equipment is carried out by a reputable third-party organisation who provide certification for each batch of disposed equipment, stating that drives have been wiped, or are destroyed."